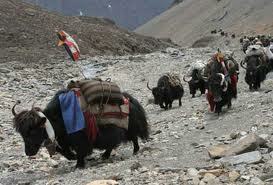 Dolpa is a most remote and least developed district in Nepal. 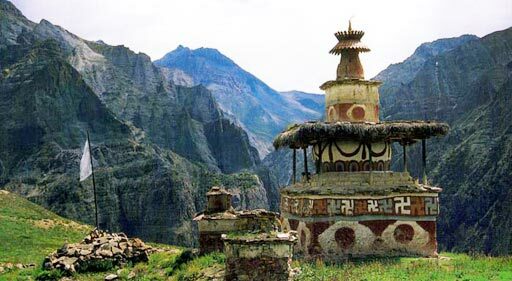 Although a few anthropologists geographers and explored the region, the entire district was closed to trekkers until 1989 when the southern part of the Dolpo was opened to organized trekking groups , shy is still closed to foreigners one story cities the region for closure as the large-scale theft of statues from monasteries several years ago. 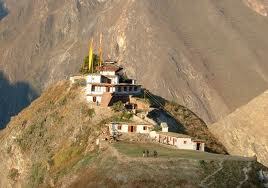 It is possible to visit Tibetan-style “inner dolpo” village Tarap and at Shy Phoksundo Lake. 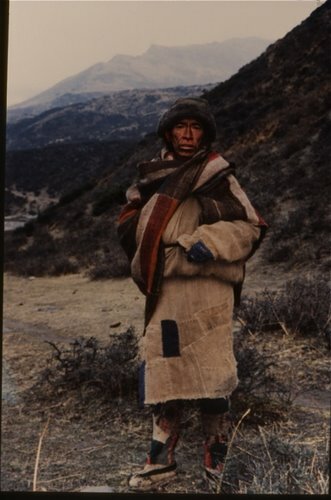 The best known of the many isolated high Himalayan valleys across Northern Nepal, Dolpao preserves one of the last remnants of traditional Tibetan culture. 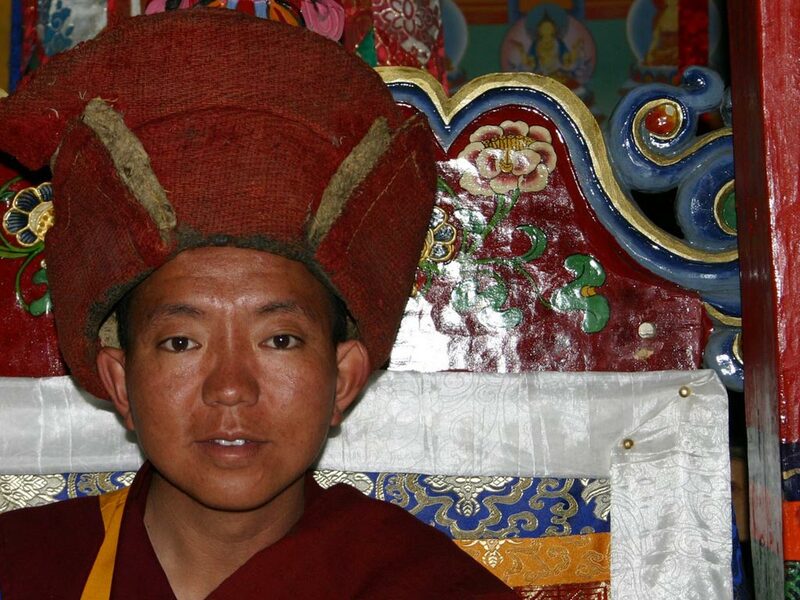 Surrounded by high mountains including the Dhaulagiri massif to the Southeast and cut off by high passes closed by snow half the year, Dolpo is close to Tibet, where people emigrated from perhaps 100 years ago. 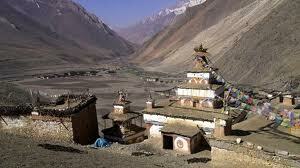 Dolpo remains a truly isolated corner of Nepal. 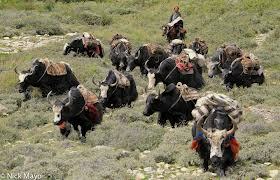 Time has stood still here for centuries as the inhabits of Tibetan stock continue to live, cultivate and trade the way they have done since time immingle. 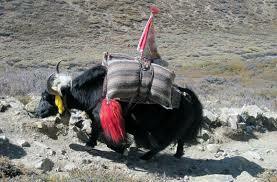 The finally preserved Echo-system encompasses a wild and wonderful variety of plants and wildlife, including the blue sheep and leopard, a trek through Dolpo is an experience not easily forgotten. Day 01:Arrival at the airport and transfer to hotel.